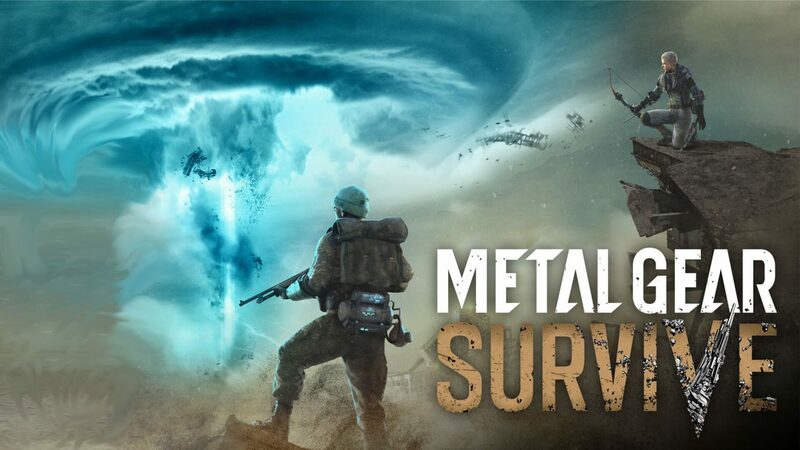 Konami has announced that Metal Gear Survive has received a free trial on PlayStation 4, but it's only available for PlayStation Plus subscribers. If you’re a PlayStation Plus subscriber and you’ve been looking to pick up Metal Gear Survive then you may want to wait a bit. 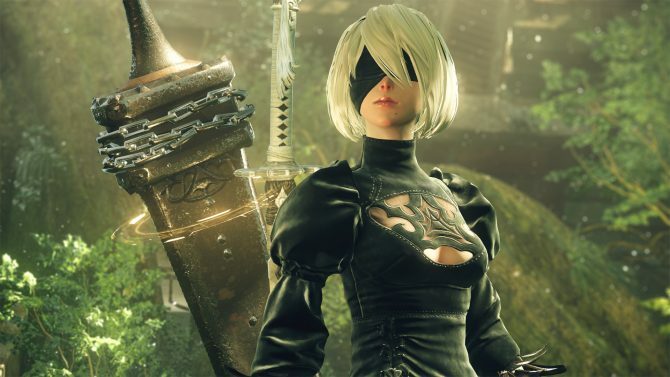 Today, developer and publisher Konami announced that a free trial of the third-person action survival game is now available on the PlayStation Store, but there’s a catch. While the trial allows players to access the entirety of the game, it is set to conclude on June 4, 2018, at 11:00 p.m. PDT (June 5, 2018, at 2:00 a.m. EDT), so if you want to take advantage of it, you’re going to have to do it as quickly as possible. As of the time of this writing, it’s only available for PlayStation Plus subscribers and it doesn’t seem like that’s going to change any time soon, so if you’re not, you’re out of luck. 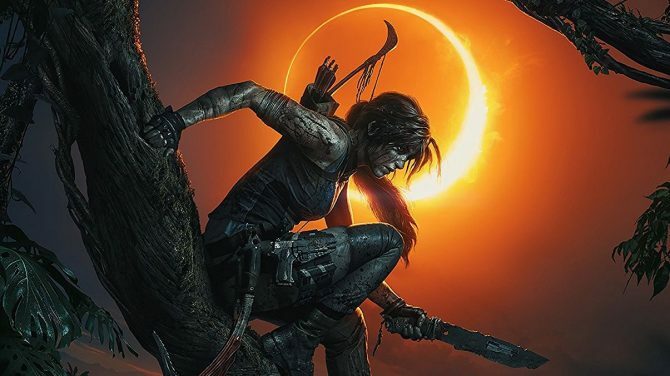 In addition to that, as with most free trials, the developer is offering the game at a discount, so if you enjoy your time, you can pick it up for 30% off, bringing the price from $39.99 to $27.99. 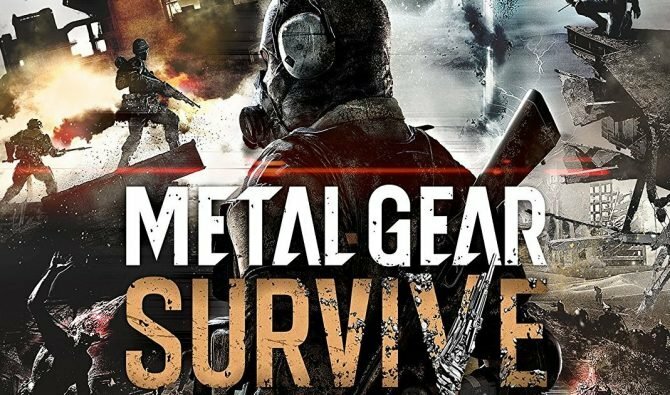 Metal Gear Survive was released earlier this year and is also available for Xbox One and Windows PC.